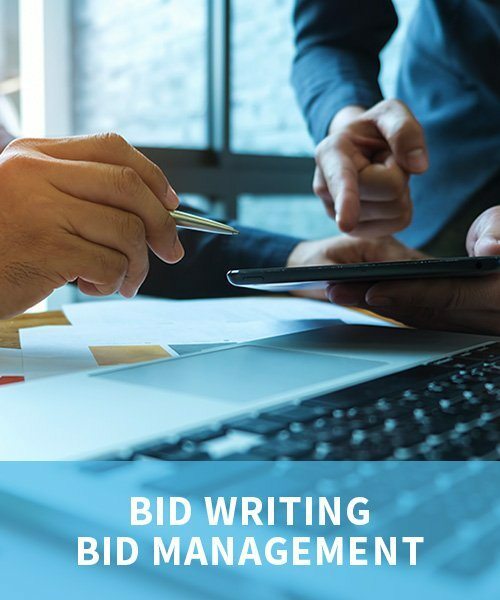 Joined AM Bid in 2018 bringing with him experience in bid and proposal writing. 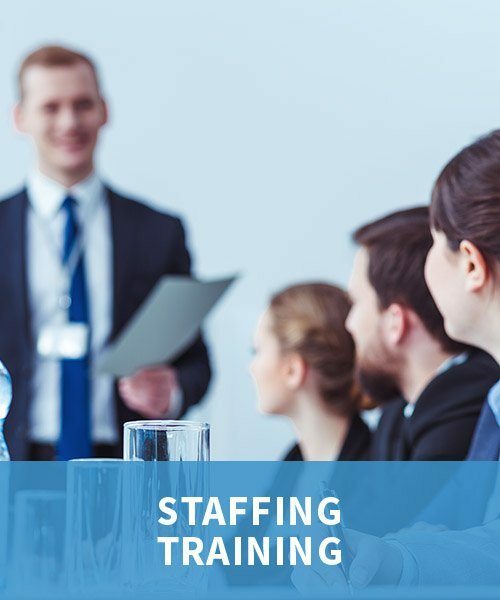 Experience leading the writing process for commercial bids in Construction, Financial Services, Charities and the Third Sector. Also, has experience in managing successful innovation grant funding for SMEs. 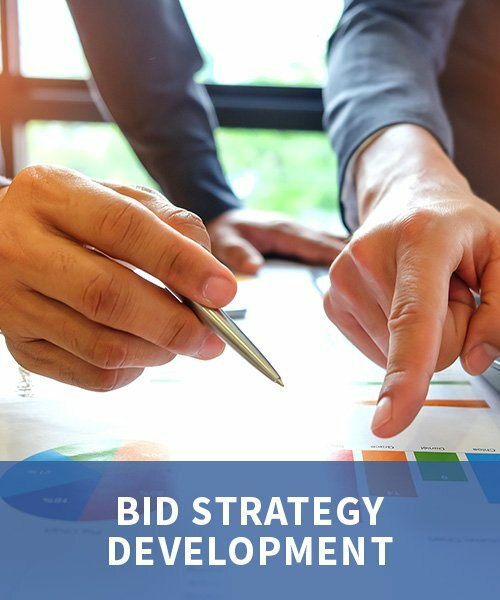 Oliver can understand organisational aims and value proposition and align them to the requirements of buyers to produce strong and comprehensive bids. He can manage the writing process from storyboarding with key stakeholders to portal management and submission.